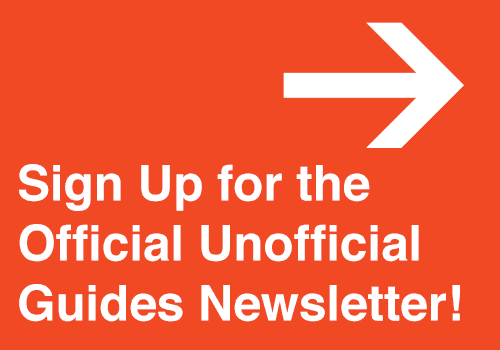 The Unofficial Guides 〉 Beyond Disney 〉 Beyond Disney soon available! If you think that central Florida consists only of Walt Disney World, you’re wrong. What’s more, you’re passing up some great fun and amazing sights. 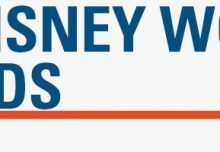 And though it may sound blasphemous to suggest a whole vacation in central Florida without setting foot on Disney property, it’s not only possible but also in many ways a fresh and appealing idea. 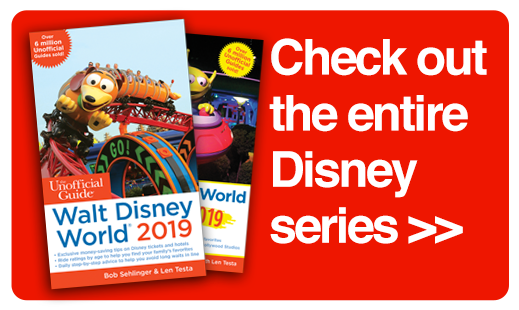 For a chance to win our Beyond Disney guide check out our GIVEAWAY at the end of this blog. 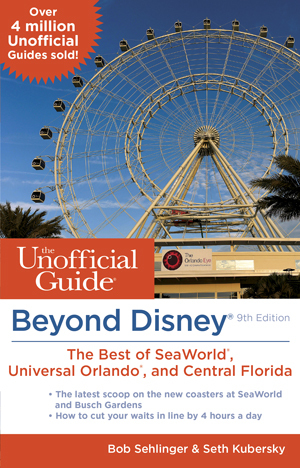 Beyond Disney: The Unofficial Guide to SeaWorld, Universal Orlando, & the Best of Central Florida by Bob Sehlinger and Seth Kubersky is a guide to non-Disney theme parks, attractions, restaurants, outdoor recreation, and nightlife in Orlando and central Florida. 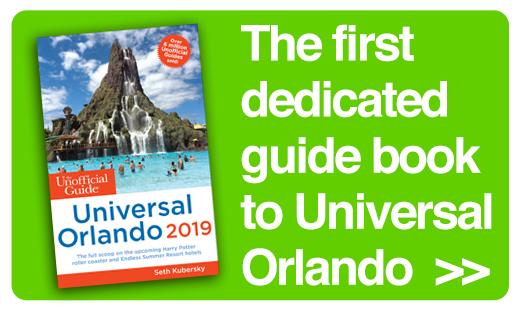 Features include the latest information on the new Harry Potter attractions at Universal Studios as well as step-by-step touring plans that save four hours of waiting in line at Universal Studios and Universal’s Islands of Adventure. 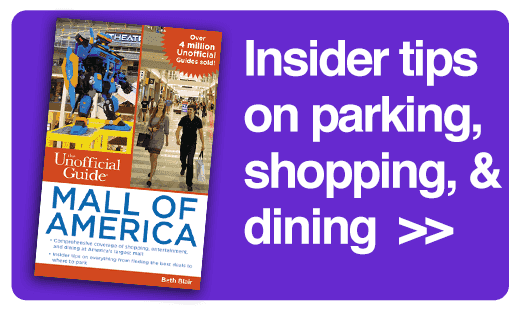 Complete chapters are devoted to the Universal parks, SeaWorld, Busch Gardens, Legoland, and the NASA Kennedy Space Center, among others. But these are just for starters. 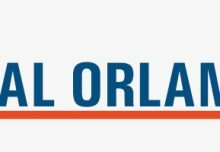 In central Florida, you’ll also find a vibrant dinner-theater scene, two excellent non-Disney water parks, nightlife, and great shopping, all surrounded by some of the best hiking, biking, fishing, and canoeing available anywhere. Leading you step by step, it’s the guide that puts you ahead of the crowd and keeps you there. 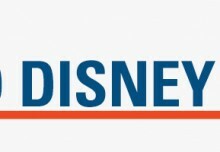 So what else is covered in Beyond Disney? 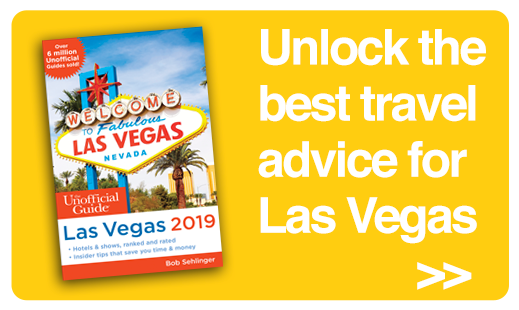 About the authors: Bob Sehlinger, a Lowell Thomas Award–winning journalist, is best known as the creator and producer of The Unofficial Guide series. A contributor to several top-selling guidebooks, Seth Kubersky is nationally recognized as an authority on theme parks and amusement attractions. Beyond Disney: The Unofficial Guide to SeaWorld, Universal Orlando, & the Best of Central Florida will be released next month. Pre-order your copy NOW! Mardi Gras at Universal Orlando – Laissez Les Bons Temps Rouler! I have yet to visit but I know our author Seth Kubersky has. 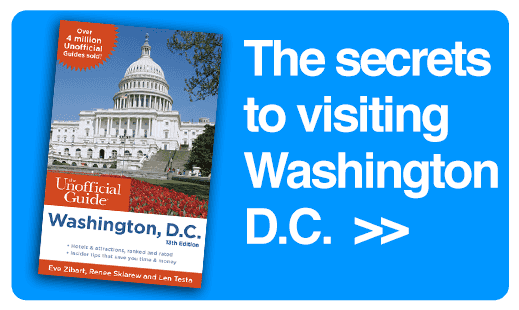 This would be great – it’s so easy to stay in the bubble, but there’s so much else to see! We’d love to know more about Universal! And we even have a book completely devoted to Universal Orlando now. 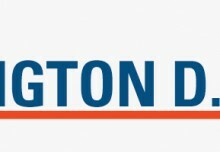 New this year in our series. I loved visiting the Kennedy Space Center. They have some great deal right now $99: two days, two parks (SeaWorld & Aquatica). We love visiting Universal Orlando! We do too and I can’t get enough of Diagon Alley. The attention to detail is just amazing.